This year in 2017, we are celebrating our 50th anniversary with all our customers, who with their support are what really drive us to continue providing fine products and our best service day after day. 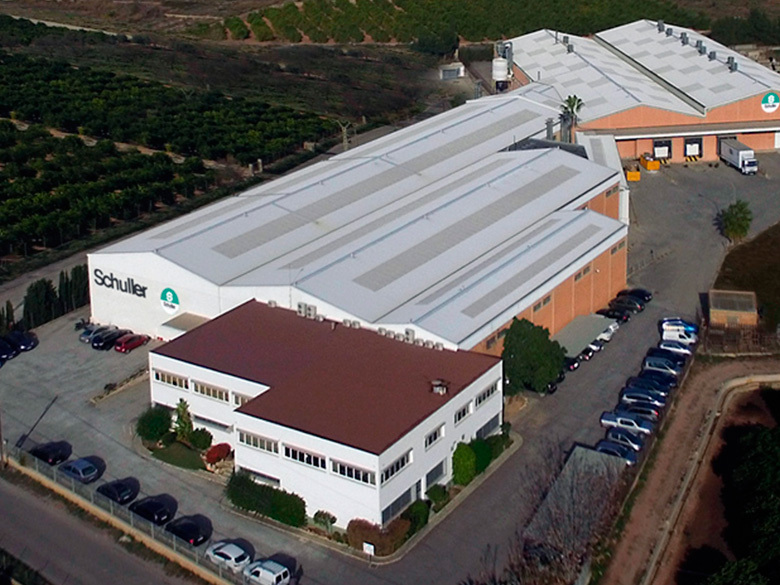 Looking back, we remember how in Valencia in 1967, Ricardo W. Schuller founded the lighting manufacturing company Metales Artísticos Schuller. 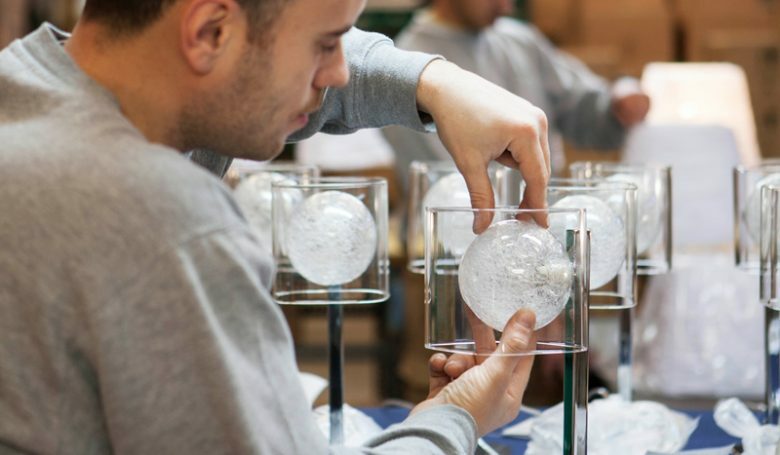 A few years later, we grew and expanded to also manufacture furniture and decoration products, which would round out our full decoration offerings. Fifty years later, under the brand name SCHULLER SL, we are proud to have become a major player in the lighting and decoration sector. Today, Schuller SL offers more than 1,000 products, exports to over 50 countries, has over 3,000 active customers worldwide, and is taking important steps toward internationalizing. 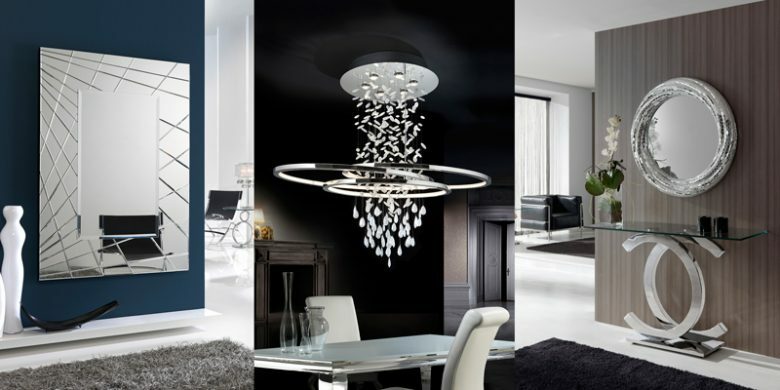 Visit www.schuller.es and check out what we have on offer.